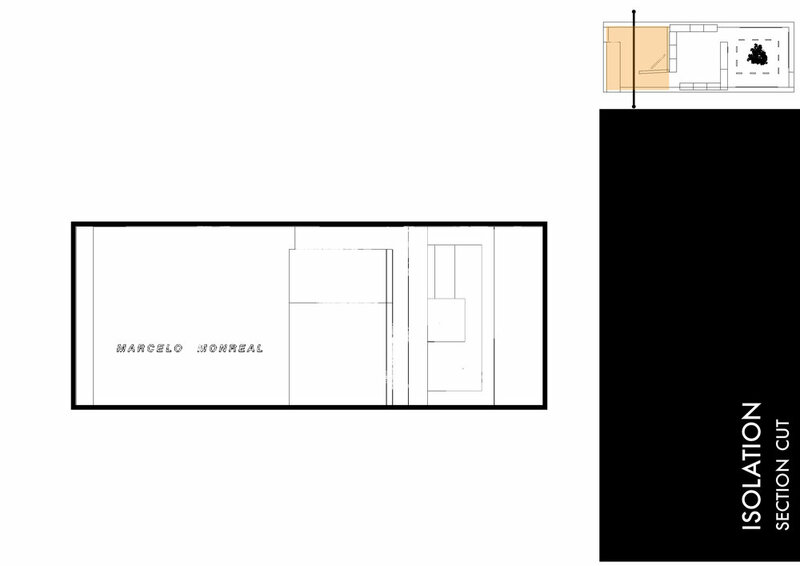 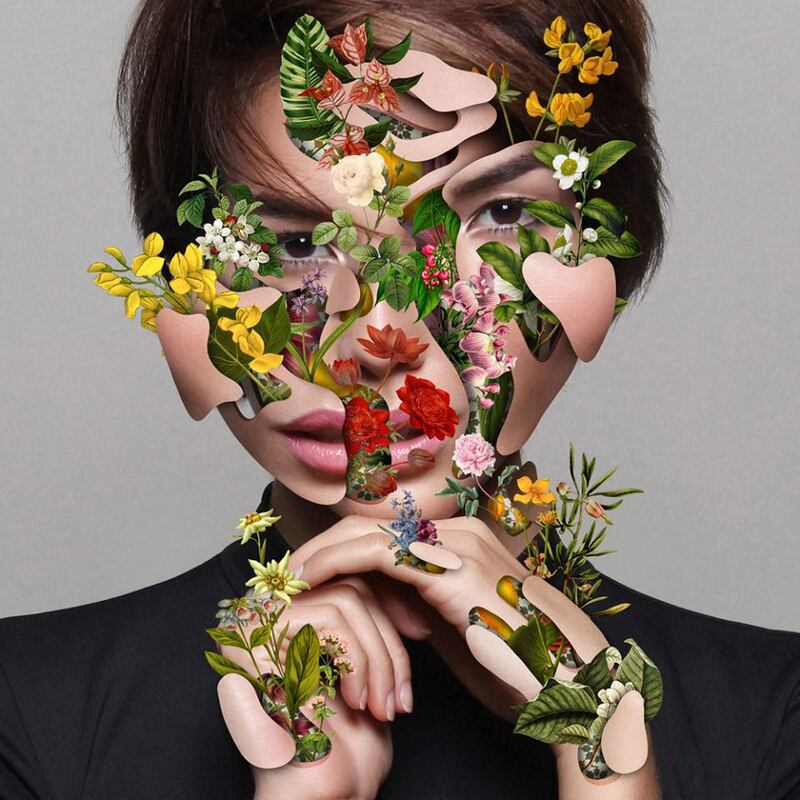 An exhibit for the extremely talented, Brazilian graphic designer, Marcelo Monreal. 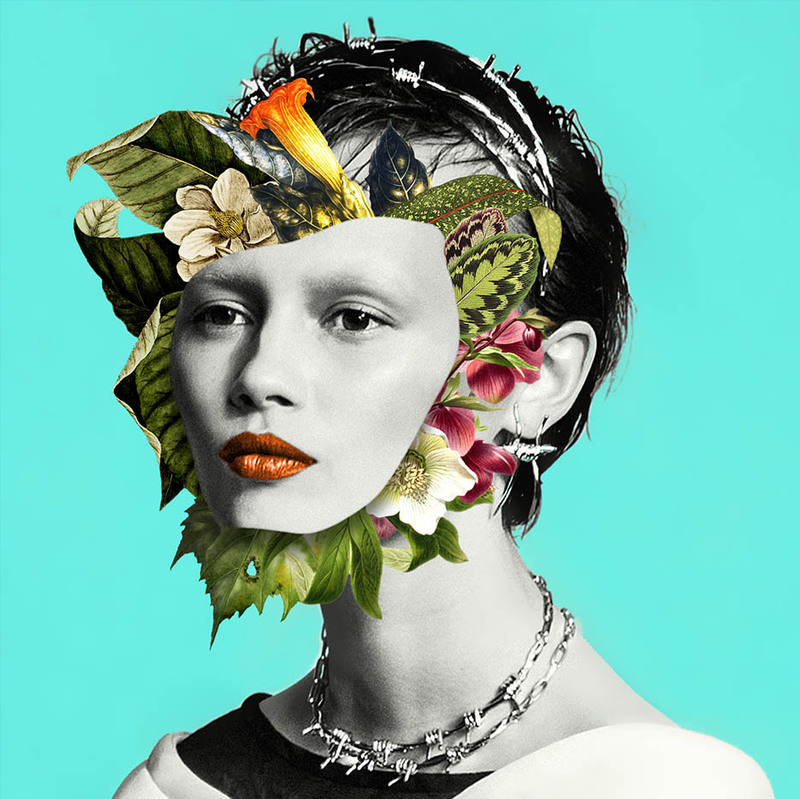 Inspired by his late motherʼs theory that everyonesʼ insides consists of delicate flowers, Monreal creates iconic images revealing the human anatomy. 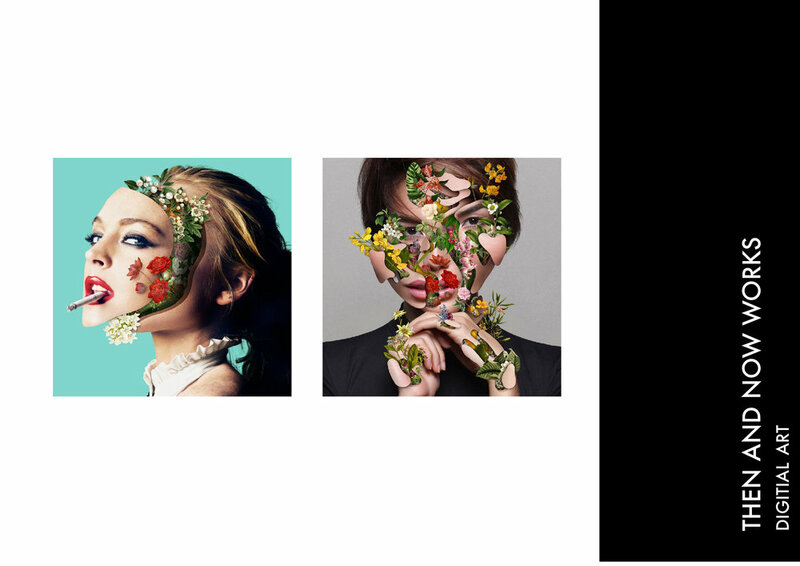 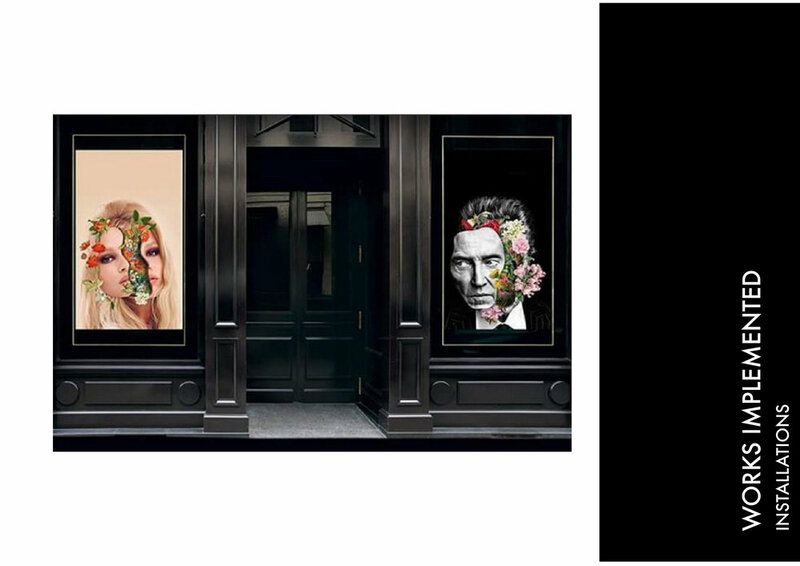 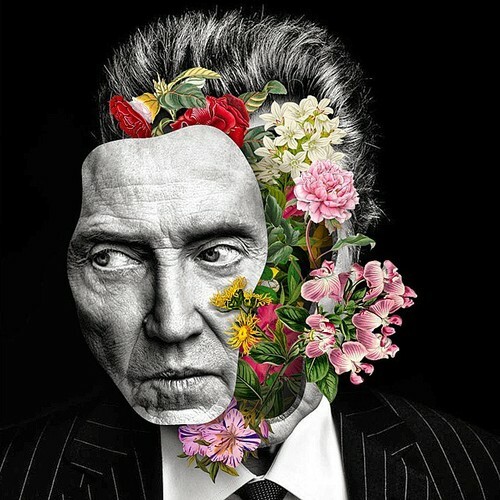 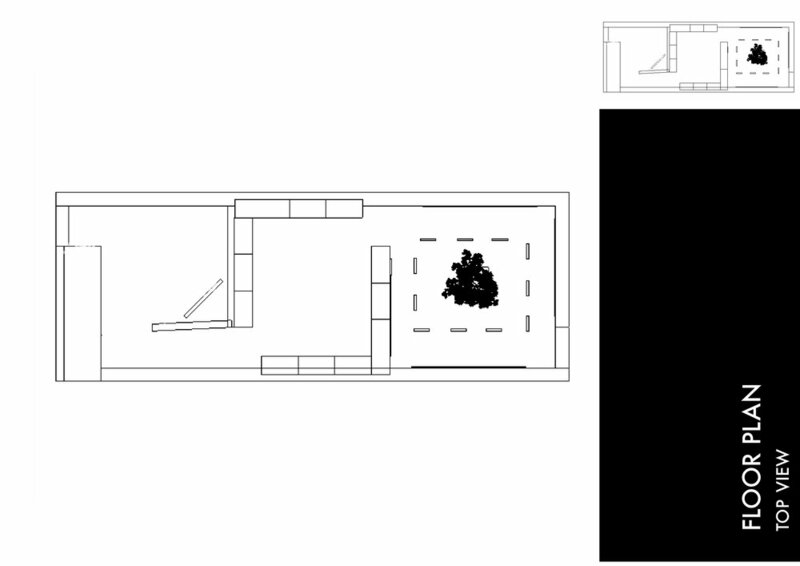 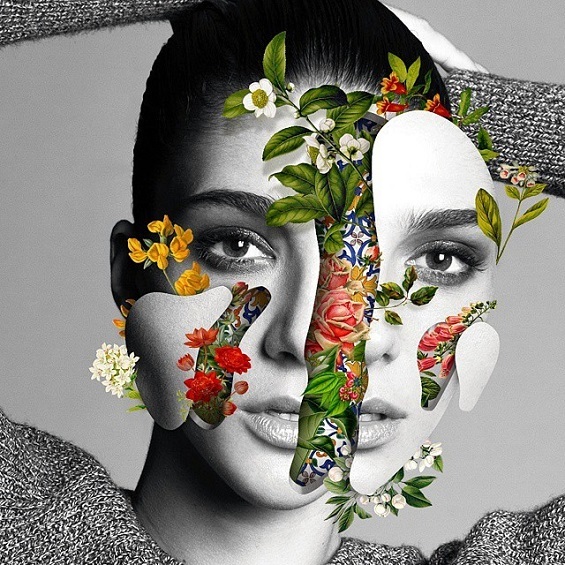 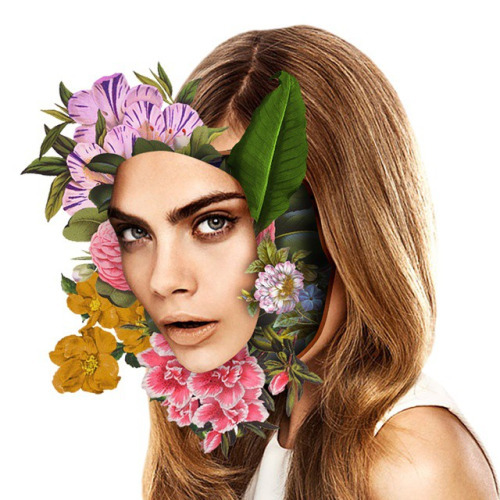 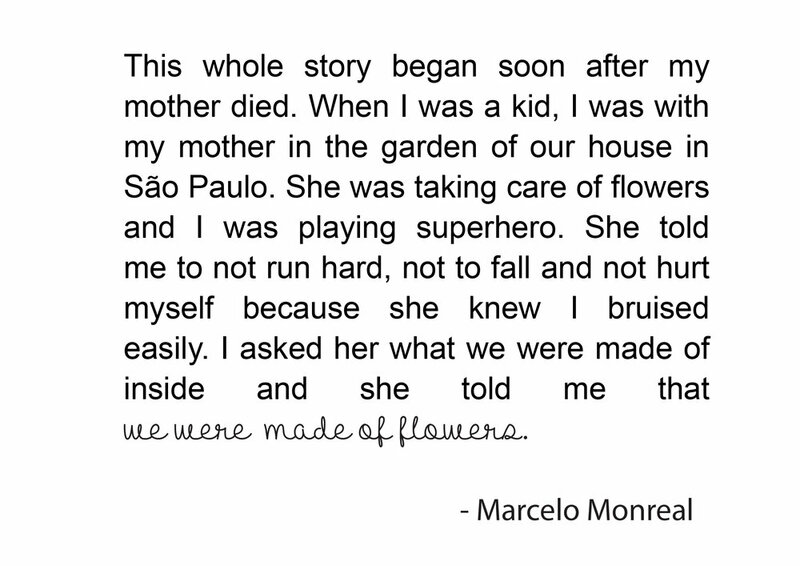 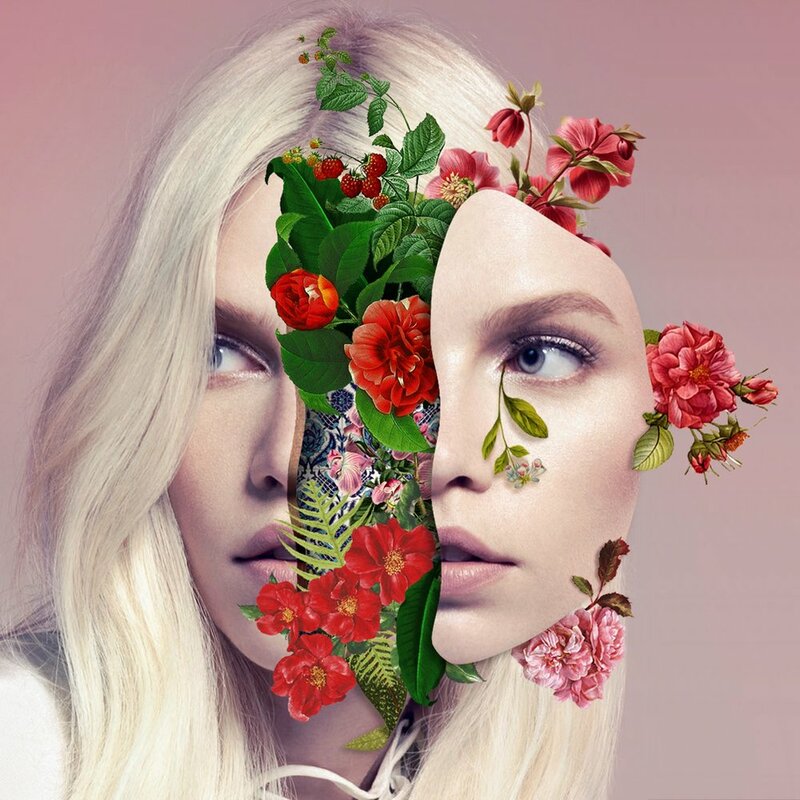 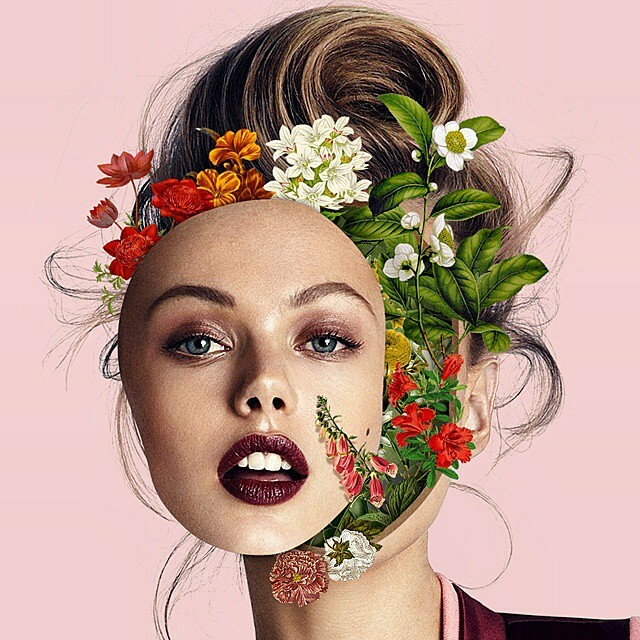 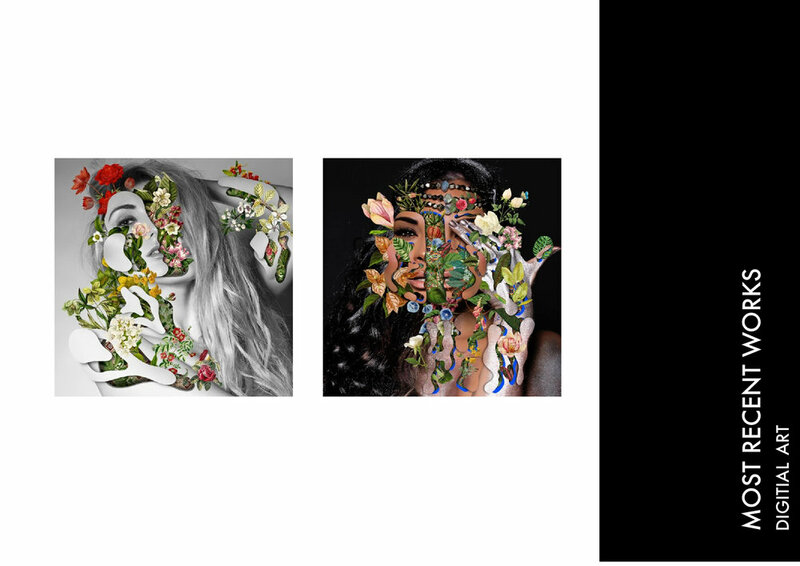 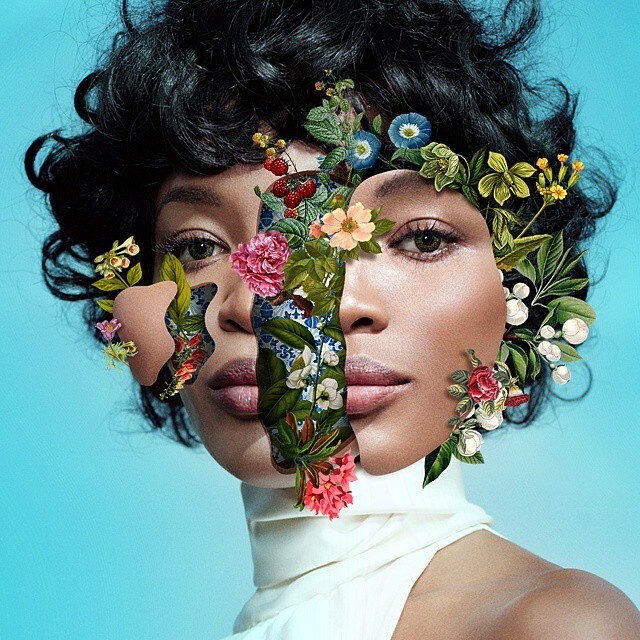 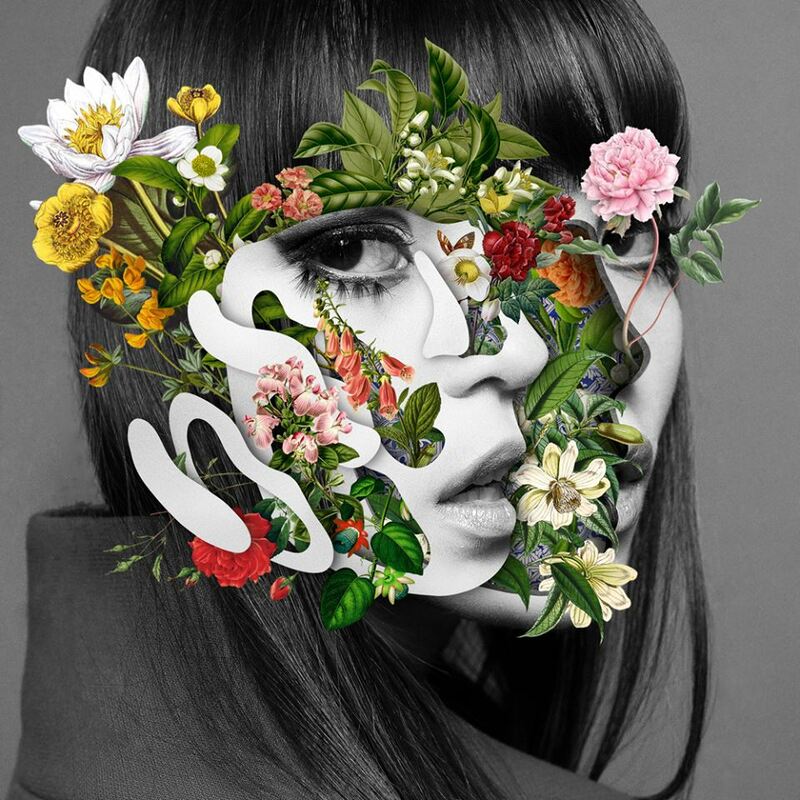 Monreal creates images of celebrities, models, and friends that expose their flowers beneath their exterior appearance. 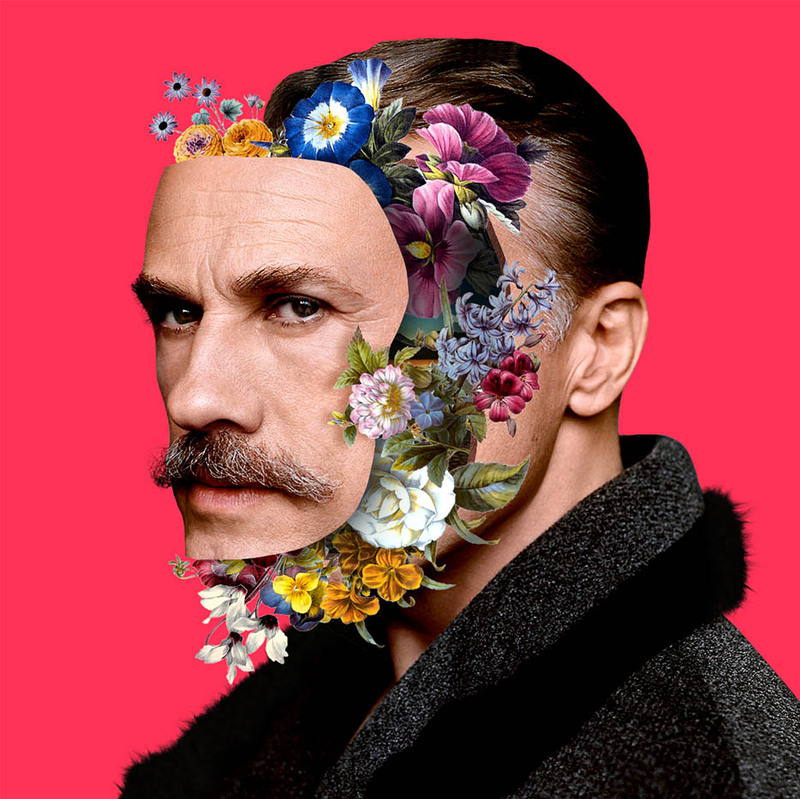 Utilizing the exhibition principles of isolation, articulation, and not articulation, a symphony of Monreal's pieces become experiential for the first time in "Marcelo Monreal".